Ideally located in the exclusive Upper Village of Blackcomb Mountain, this condo in The Marquise caters to your every need after a long day on the Ski Slopes, the Golf Course, or in the Shops! The suite features an attractively furnished living room with a beautiful Mountain View, Sofabed, and Gas Fireplace. The bedroom offers a Queen bed (its own TV), and separate vanity. A fully-equipped kitchen and bathroom complete the spacious floor plan. No Smoking or Pets. Laundry facilities are available onsite. A free shuttle bus stops outside The Marquise to whisk you to shops and restaurants, or you may enjoy a short picturesque walk to the Villages. Ski In/Ski Out trail access to Blackcomb Ski Slope and The Wizard Chairlift is just steps away - across the street. Enjoy your day on the ski slopes, then return for a soak in the hot tub under a glass dome and a refreshing swim in the heated pool. Please check below for current rates shown in U.S. Dollars (all taxes included), minimum night stays, and availability (click on the Calendar). A second sink is located in the bedroom. Cozy and quiet. Loved the closeness to everything and the quietness of Blackcomb Village as opposed to whistler village. We had a great stay at Gillian's condo. It is well located both for skiing (5 min walk) and going to the village (15 min walk or 5 min bus ride). Super convenient, clean, well-priced, etc. Across the street from the Blackcomb gondola and a short walk to the Whistler Village. Owner was very helpful and accessible. Will plan to stay again when returning to the area. 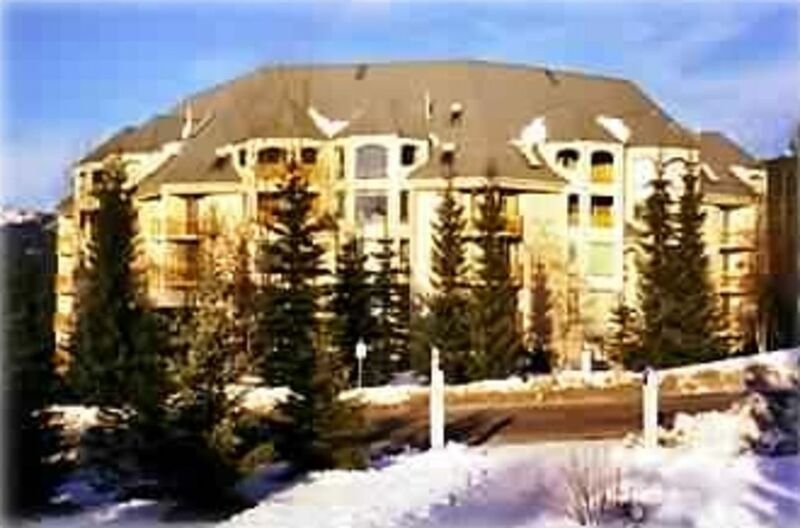 Very nice ski condo! No complaints. The property had everything we needed in regard to our trip, solid location! Had a wonderful stay here. Gillian was incredible organised and provided thorough information. The room amenities were easy to use and exactly what was expected. Short walk to slopes and bus stops right out front! this was our first time staying at a VRBO and we had an excellent time. the location was perfect, it allowed us to partake in the activities throughout whistler, but avoid the crowds and the debauchery that follows in staying in the village (whistler). the space was adequate for the two of us and the views from our window on the fourth floor across the valley at the mountains was awesome, despite the smoke from the many forest fires. also from the window were nice sunsets. the owner was easy to work with and our limited communication was quick and efficient. would love to visit this area again in the winter.